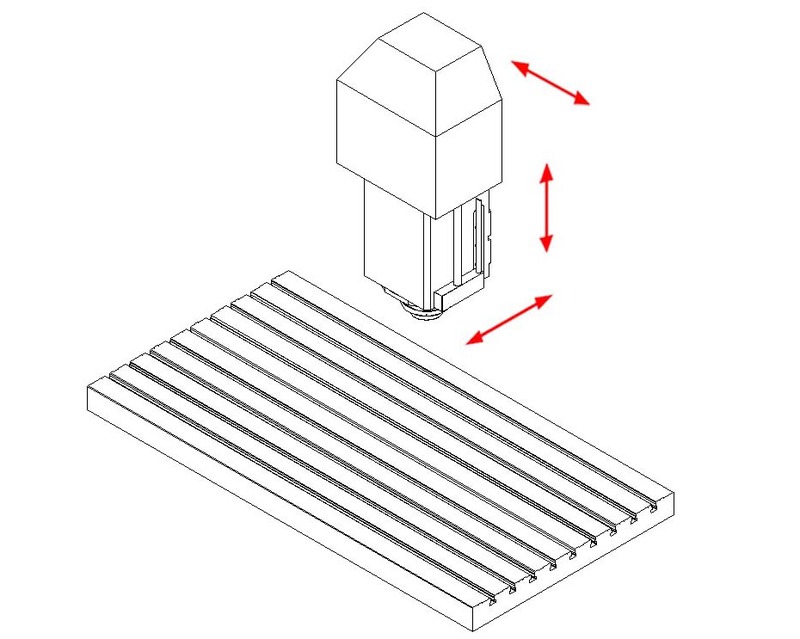 The mobile column structure lends the machine to a reduced floor space need as well as an optimal accessibility, while the horizontal table present high loading capabilities. Thanks to the compact axis travels and the absolute linear scales the machine is recognized between the market leaders for accuracy and repeatability in its class. 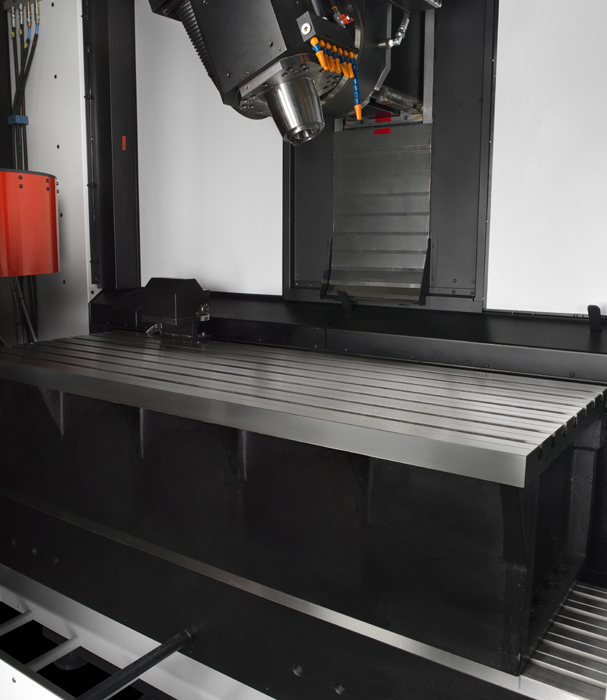 The B Series includes a full range of vertical high-speed mobile column machining centers, having three linear axes moving the tool, particularly suitable for the machining of electrodes, precision components and molds. The range includes 3 models, B130, B156 and B186, all with horizontal table, whose main difference is the extension of the working area. 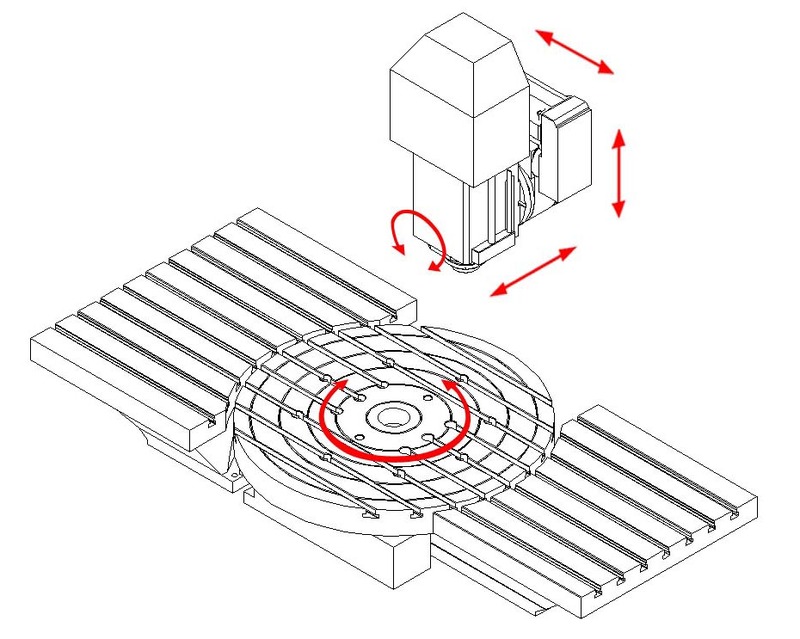 The B-Series machines can be equipped with additional dividing heads or rotary tables according to their features. The B130 machine can be integrated with a one-axis dividing head, while the B156 can be equipped with a two-axes rotary and tilting table. 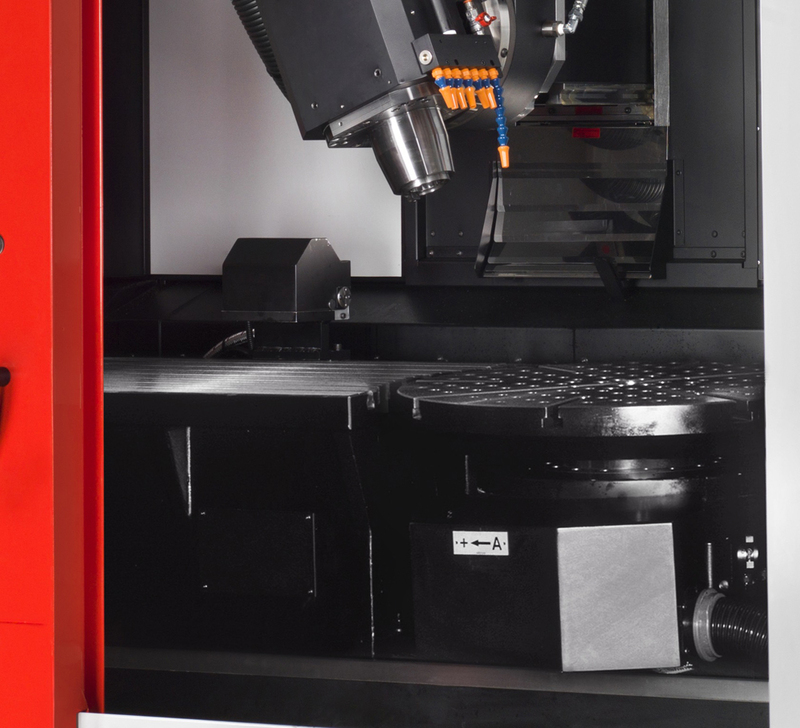 On the B186 the 5-axes configuration can be achieved with the application of a tilting head and a rotary table. For all configurations and according to each model specific features, a wide range of electrospindles is available to meet the demands of the most advanced machining technologies in terms of RPM, torque and power.